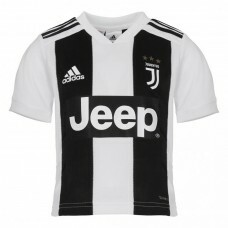 The "Authentic" jersey is the version worn by our team on the pitch. 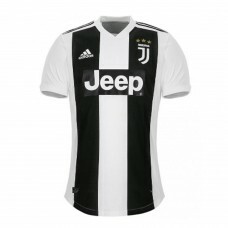 The fit, much tighter than the .. 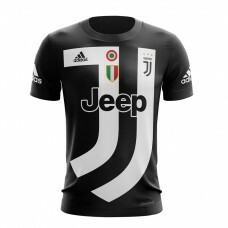 The new Home Jersey 2018/2019 combines history with the future in a simple and innovative design.Cre.. The new 2018-2019 Away jersey is designed to maximise wearability and style. 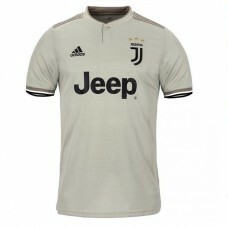 An elegant button colla.. 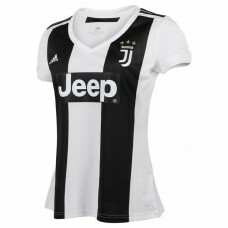 The new Women's Home Jersey for the 2018/2019 season. 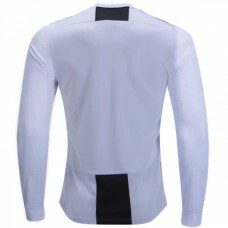 The details enhance the contemporary look with.. 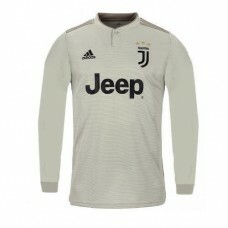 The new 2018-2019 Away Long Sleeve jersey is designed to maximise wearability and style. 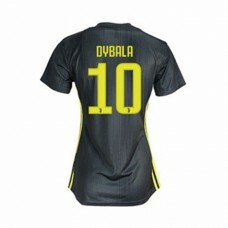 An elegant .. 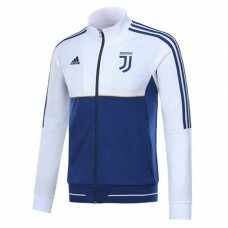 Product ID: 2984622Material: 100% Recycled Polyesterclimalite ® technology conducts sweat and heat a.. 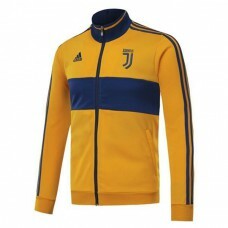 Product ID: 3145495Material: 100% Recycled Polyesterclimalite ® technology conducts sweat and heat a.. 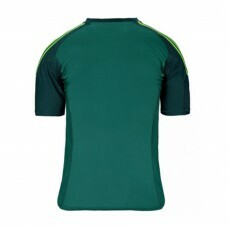 Product ID: 2984623Material: 100% Recycled Polyesterclimalite ® technology conducts sweat and heat a.. 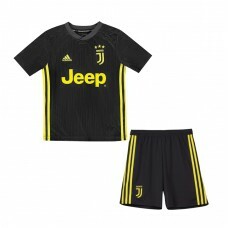 The Home 2018/19 kit to grow together with their favorite team.The minikit includes knitwear, shorts.. 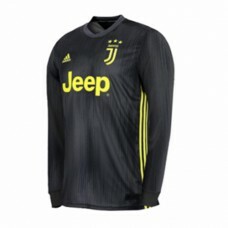 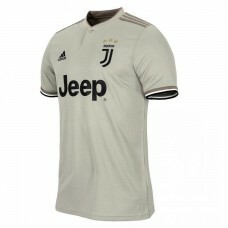 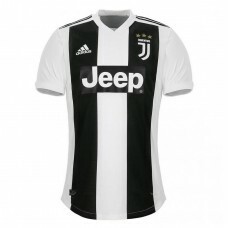 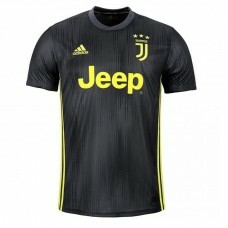 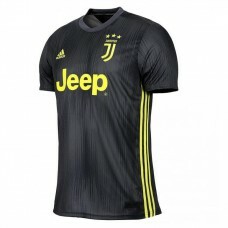 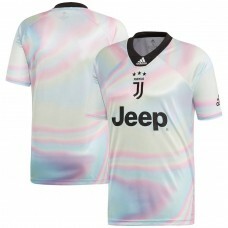 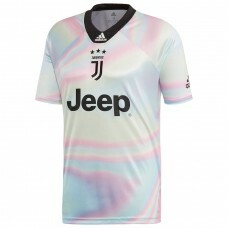 The new Juventus Long Sleeve Third Jersey for the 2018/2019 season. 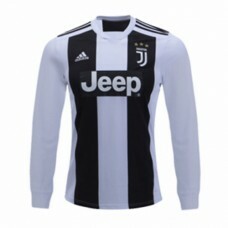 The details enhance the contempo.. 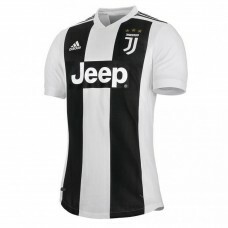 The new 2018/2019 Third Jersey is made from a 100% recycled polyester interlock material that incorp.. 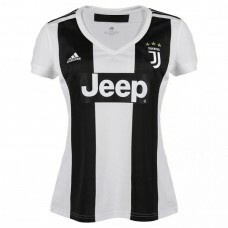 The new Women's Third Jersey for the 2018/2019 season. 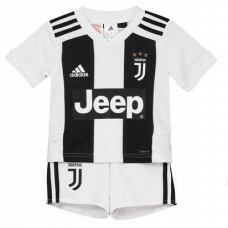 The details enhance the contemporary look wit.. 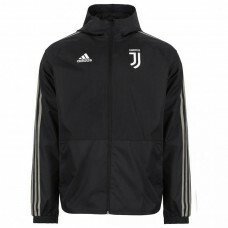 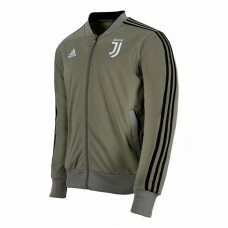 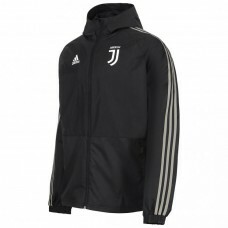 The JUVENTUS Third 2018/19 kit to grow together with their favorite team.The minikit inclu..
Hooded jacket with full zip. 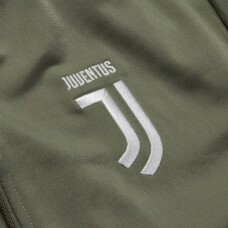 Comfortable zip pockets. 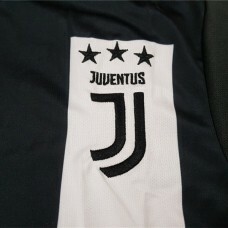 Juventus and adidas logos. 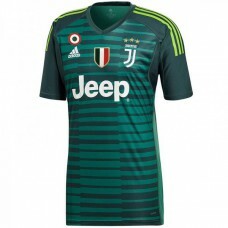 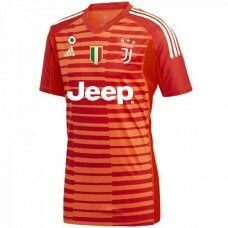 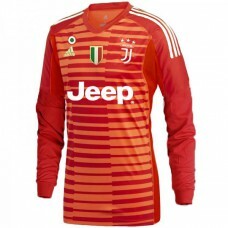 100% polyesterProdu..
2018-2019 Juventus Home Adidas Goalkeeper JerseyOfficial 2018 2019 Juventus Home Goalkeeper Jer..
2018-2019 Juventus Red Adidas Goalkeeper JerseyOfficial 2018 2019 Juventus Red Goalkeeper Jerse..
2018-2019 Juventus Red Adidas Goalkeeper JerseyOfficial 2018 2019 Juventus Red Goalkeeper Long ..